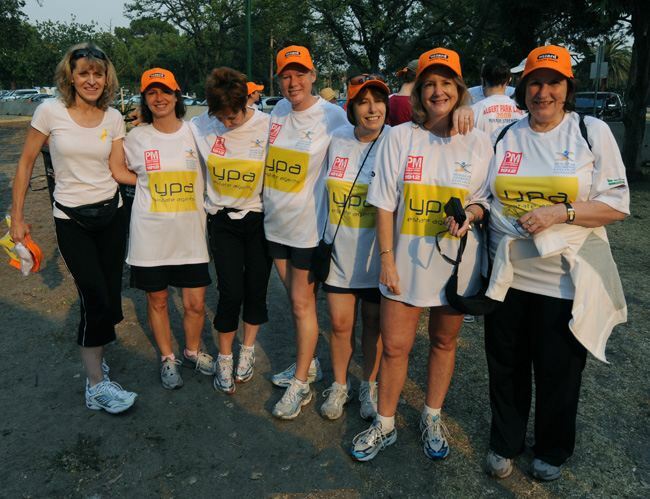 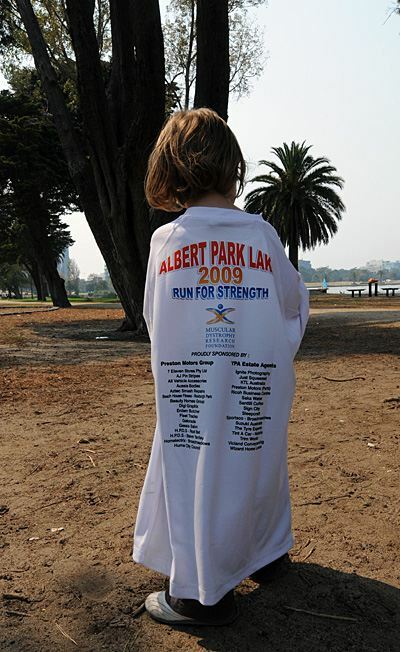 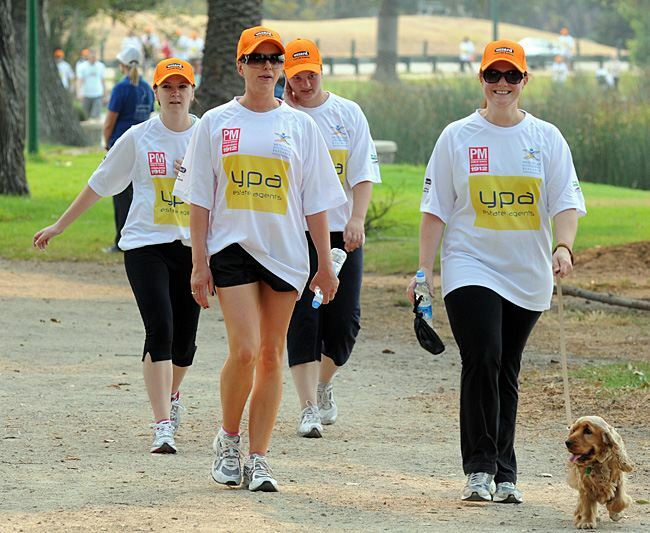 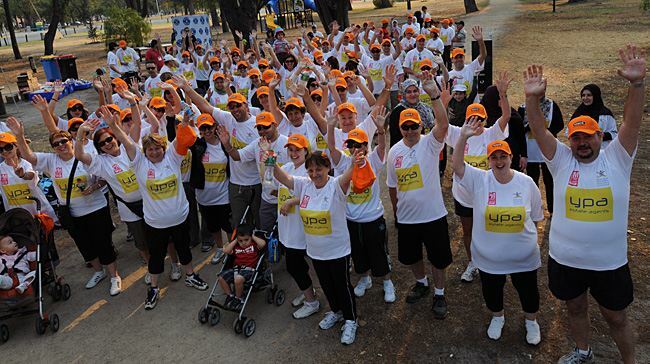 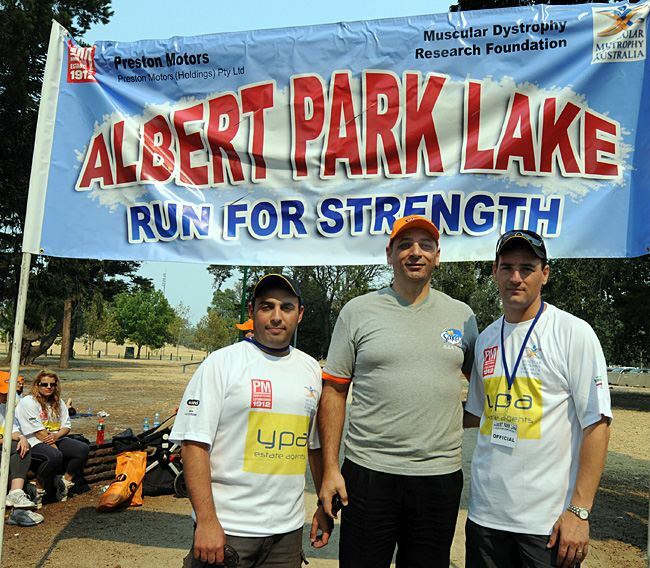 Sunday 15th February 2009 saw the banks of Albert Park Lake brimming with over 300 families and individuals eager to participate in the inaugural “Run For Strength” Fun Run in support of Research into Muscular Dystrophy. 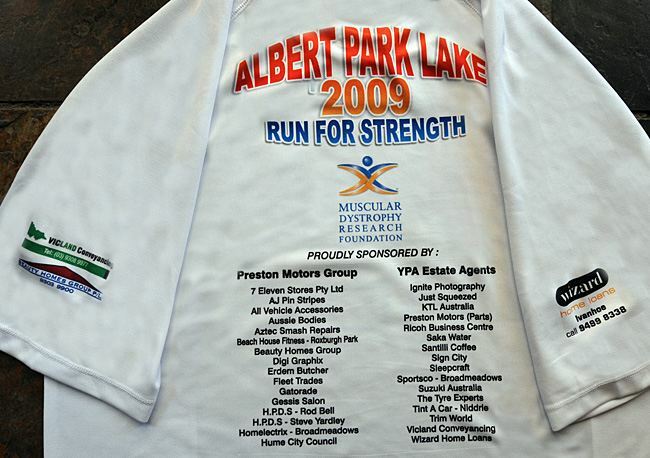 A sea of “Wizard” caps and prominent running T’s left no doubt that this was a huge team effort. 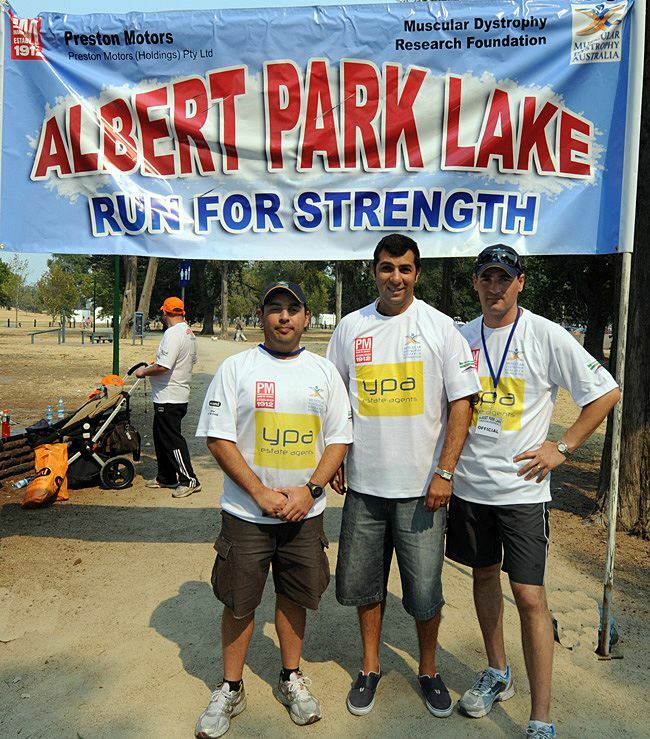 Brainchild of new Dad Ozi Akyildiz, and supported by friend and work colleague Sam Quattrone, the Run For Strength Fun Run is “the first of many events we plan to hold over the next 12 months” said Ozi. 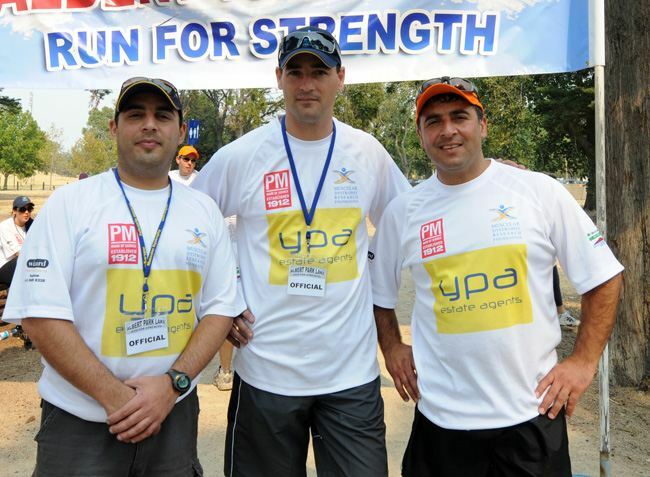 The weather was kind, with blue sky and just enough breeze to keep the runners cool during the event. 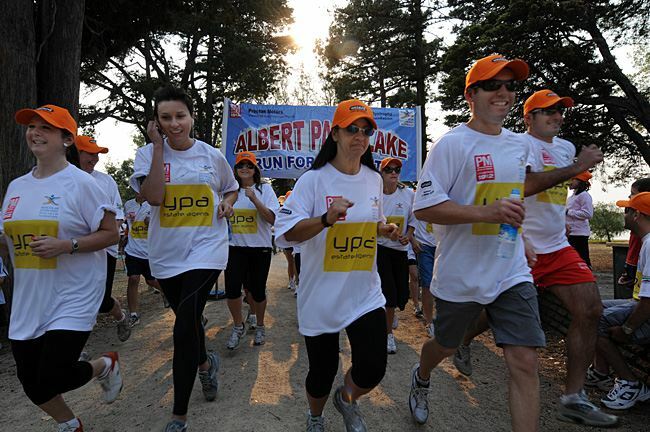 And while runners and walkers committed to the task, the support crew set about cooking tons of snags on the BBQ, preparing drinks and show bags for all to take home. 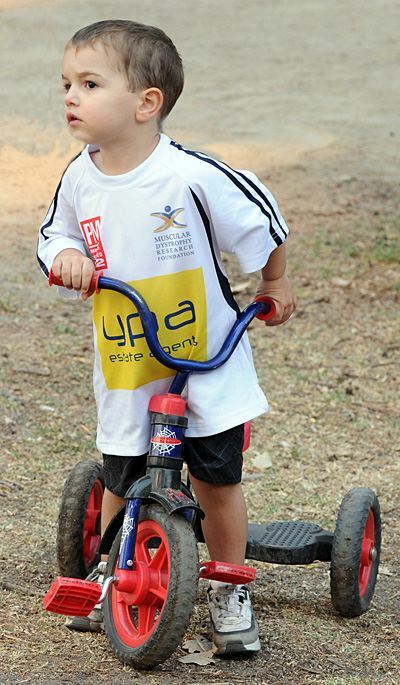 Face painting entertained the young kids. 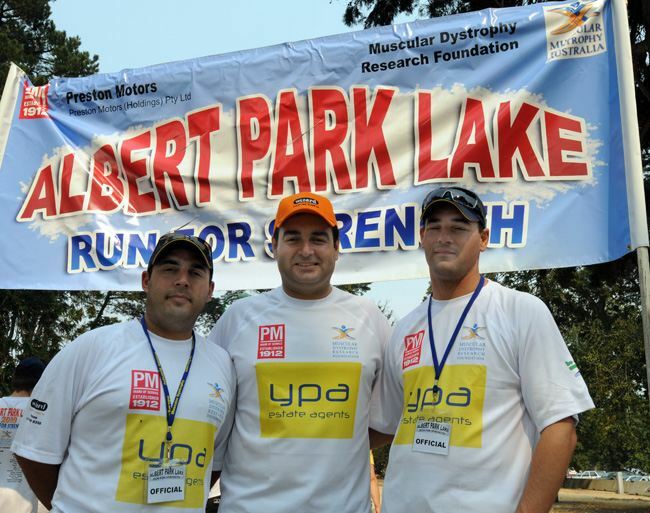 The MDA appreciates the support of all sponsors, individuals and families who banded together to ensure the event was a major success with over $40,000 raised for MD research.